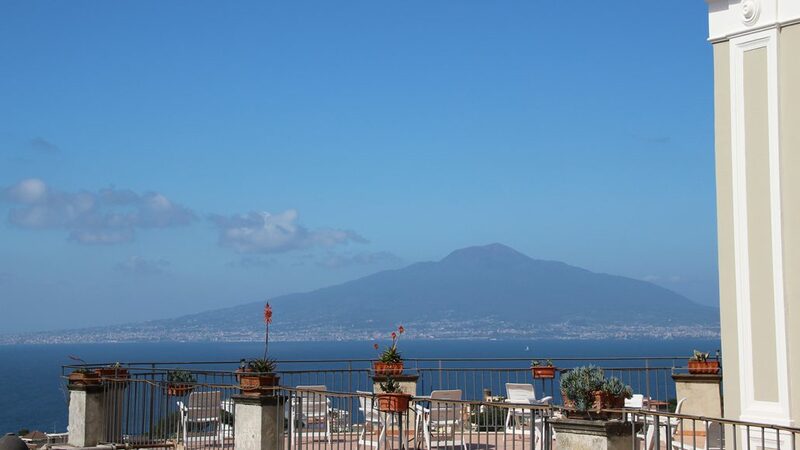 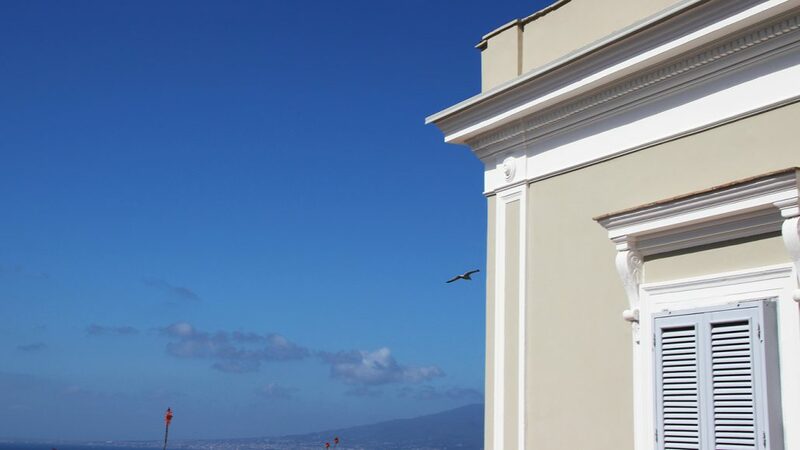 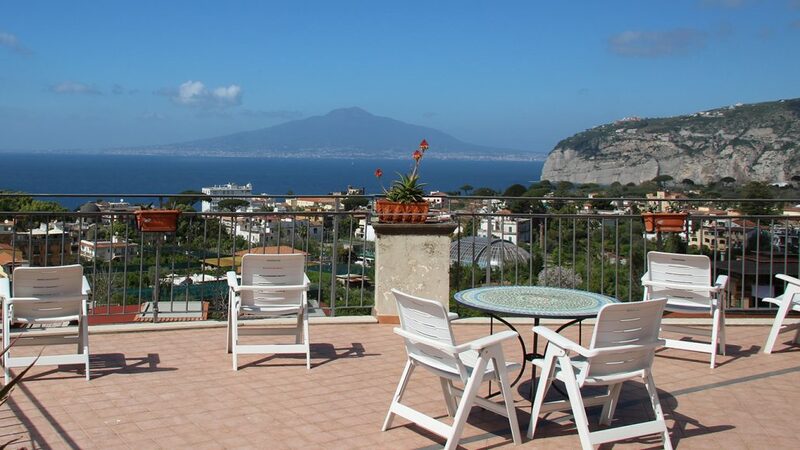 … to admire the beautiful view over the Bay of Naples. 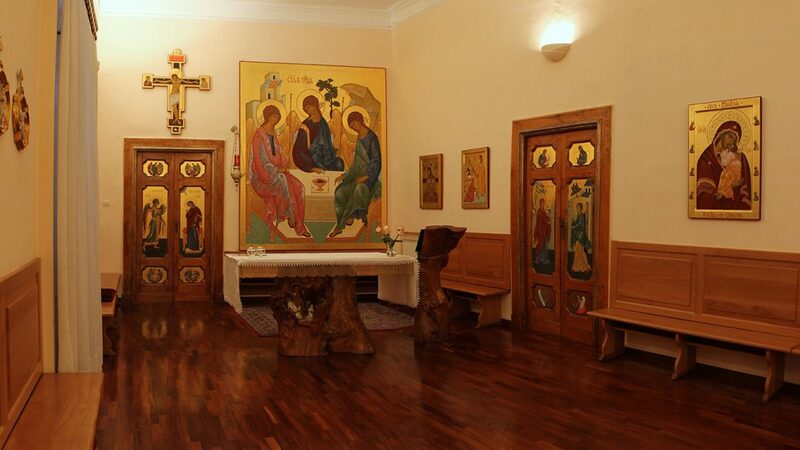 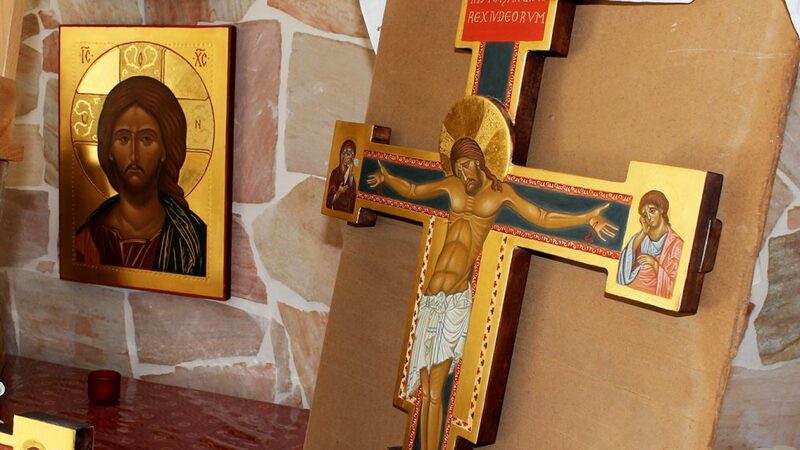 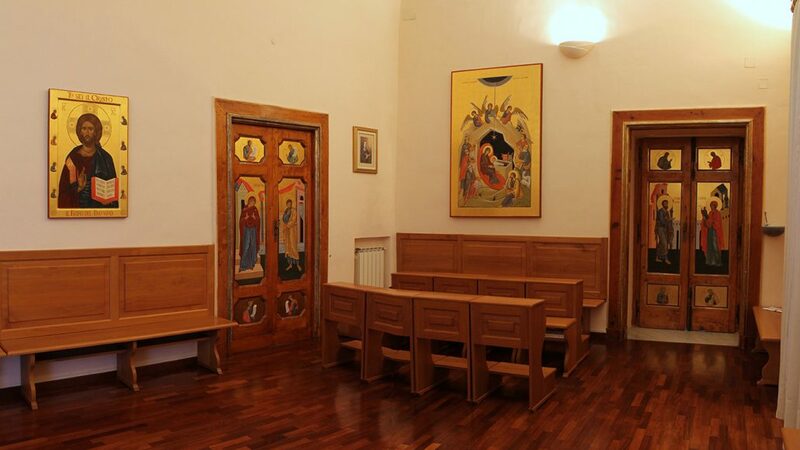 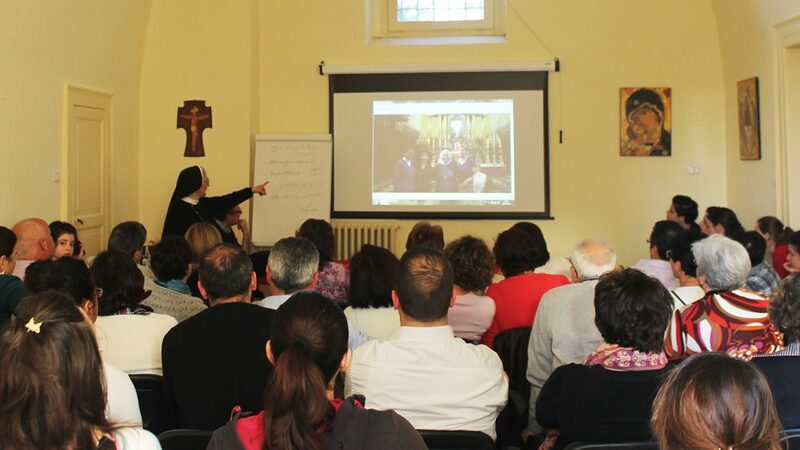 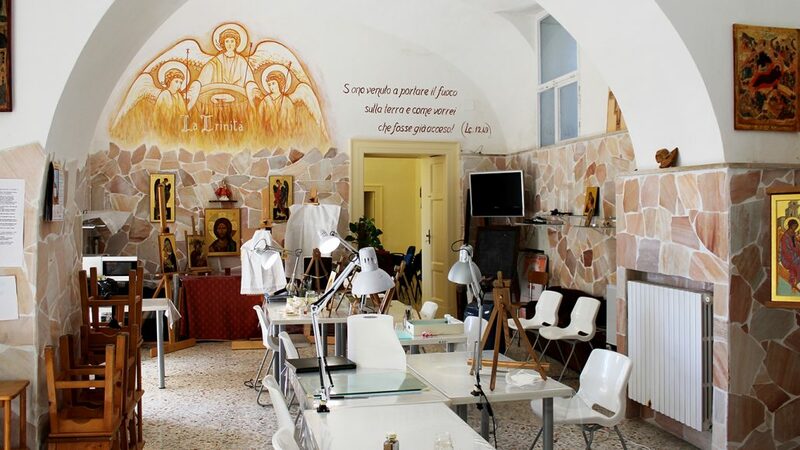 …is the center of the home, anyone can pray and share moments with the nuns. 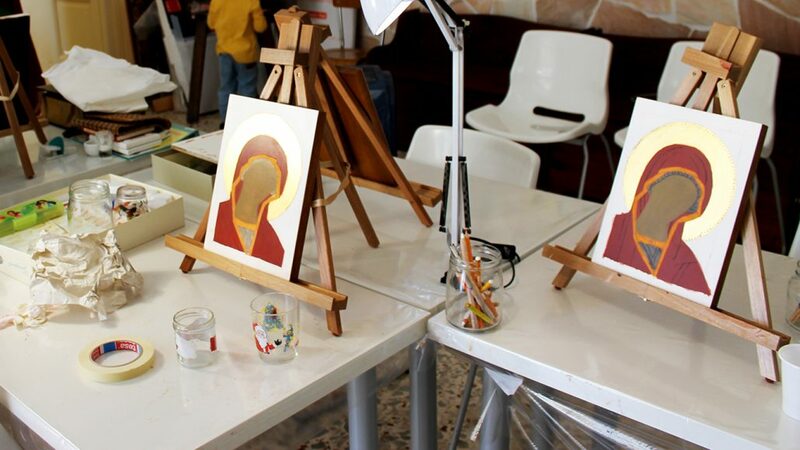 ……it was created in 2004 by the nuns, the purpose of the laboratory is to teach the theology, and the making of the iconography. 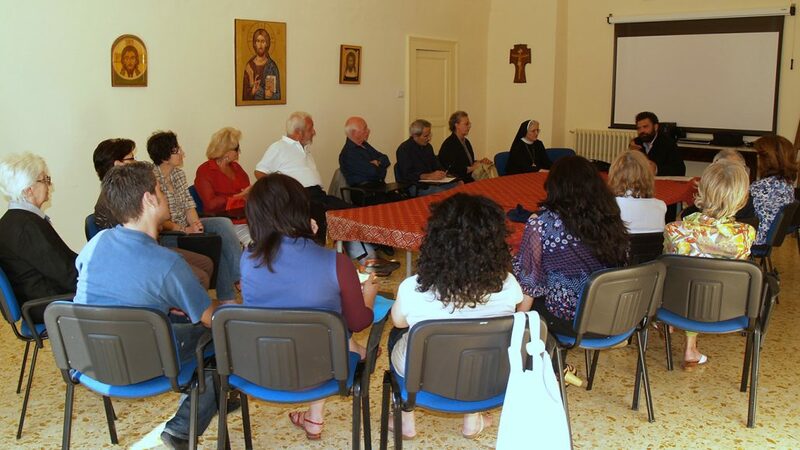 …we have available a conference rooms with chairs and projector.